Clovia knows how to keep your secrets. Our packages are protected and concealed in bubble wrap, and the invoice does not list the contents of the box. 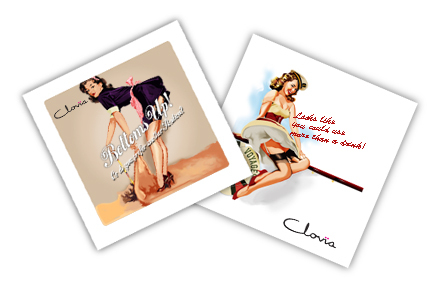 For lucky few every month, Clovia will send one of its collectibles - a gift, within a gift, along with the order.